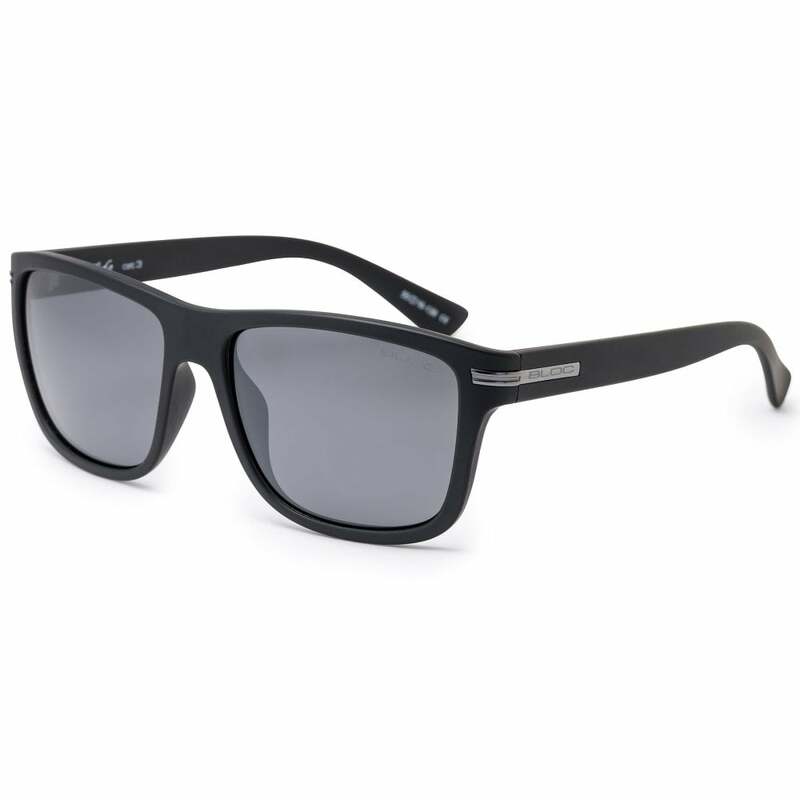 Classic wayfarer shape, at home on the beach or in the mountains. Comfortable softly rounded matt black frames, hand finished and polished. Metal inlay detail on the temple make the Tide a stylish sunglass suitable for all. Category 3 impact resistant polycarbonate Grey Polarised Optical Cass 1 lens ensures crystal clear vision and maximum UV protection. Soft rounded matt black hand finished frames, Category 3 impact resistant grey Polarised lenses, optical class one maximum UV.